How do I Grind My Coffee? What Equipment do I need? What Grind Level? Sounds like hell for the amateur, and heaven for the Coffee Nerd. Mainly because it means one more quantifiable way of measurement, and one more way to spend cash on yet another gadget. In terms of equipment, you may have to replace that whirly blade grinder you got from the last divorce. 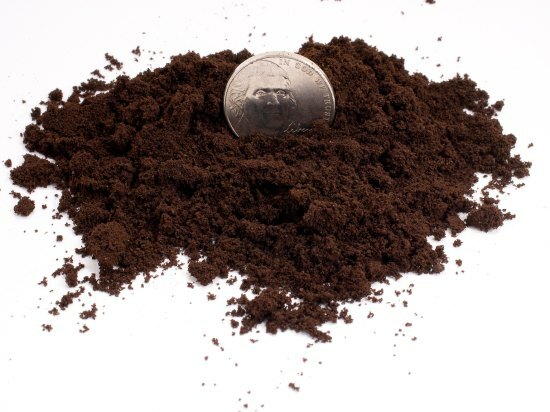 The amount you spend depends on what kind of coffee you are making. Drip Coffee isn’t too demanding, and $50 or so should get a nice grinder. 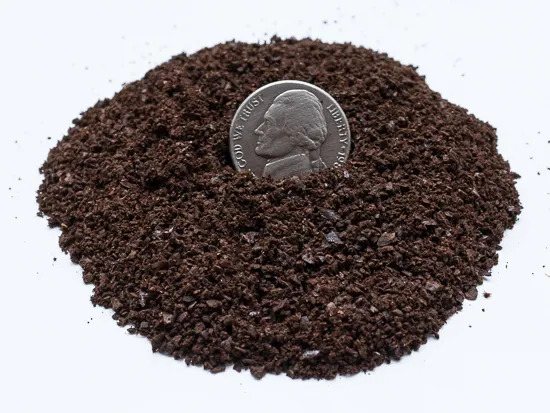 French Press requires a consistently coarse grind, but shouldn’t cost you more than about $100 or so for something that will work nicely for both French Press and Drip. Now if you are doing Espresso, and want to do it right, you will be looking at something in the $250-$400 range. Most of these grinders will also work nicely for Turkish Coffee or Greek Coffee, the finest grind of all. We are going to mention 7 grind levels to get you started. Sure, there are probably more levels than that in practice, but this will give you visual cues, so you can feel confident you are close. 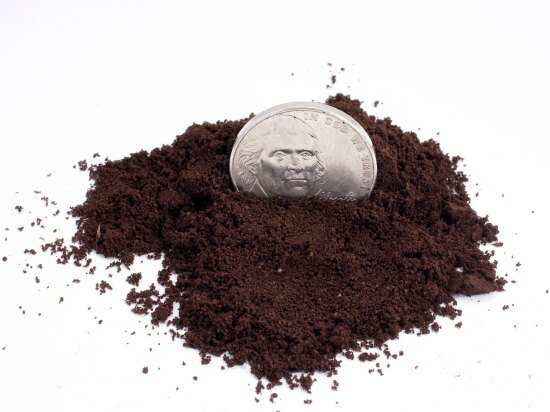 This article uses high-quality photographs of ground coffee against a U.S. nickel to visually explain these terms. 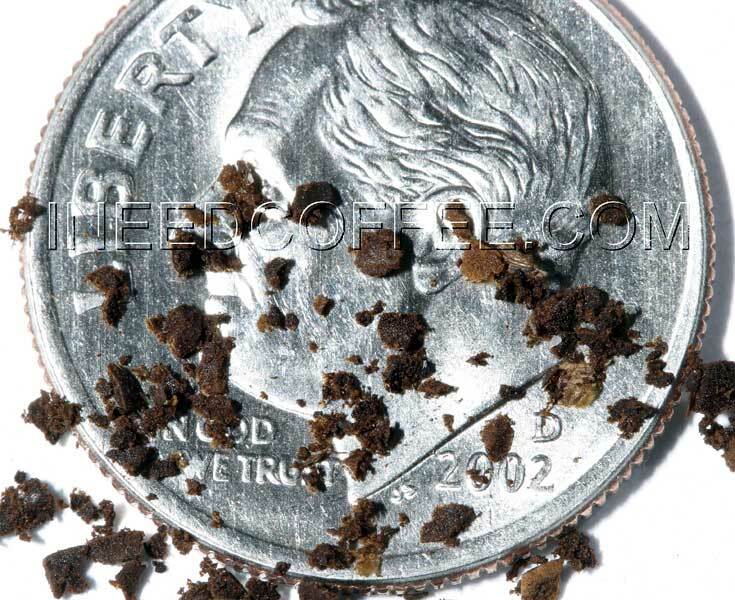 For those outside the United States, the coin below is 21.21 millimeters in diameter and 1.95 millimeters thick. Cold Brewing, like the Toddy Brewer. 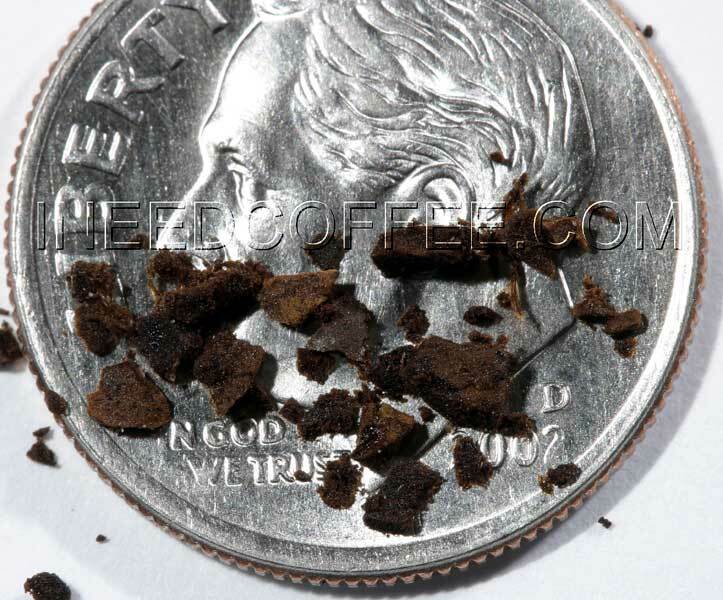 Extra Coarse Coffee Grind used for Cold Brewing methods. 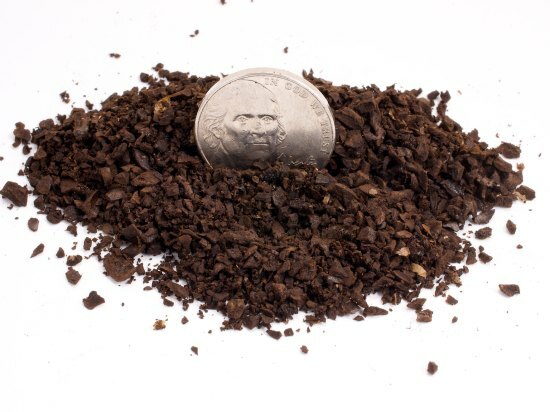 Coarse Coffee Grind most commonly used for French Press coffee. 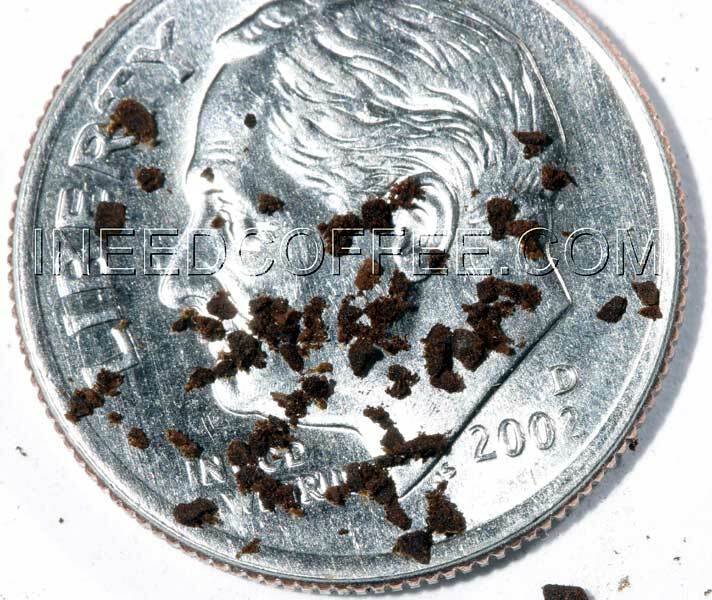 Medium-Coarse Coffee Grind used in specialty devices like the Cafe Solo and Chemex Brewers. 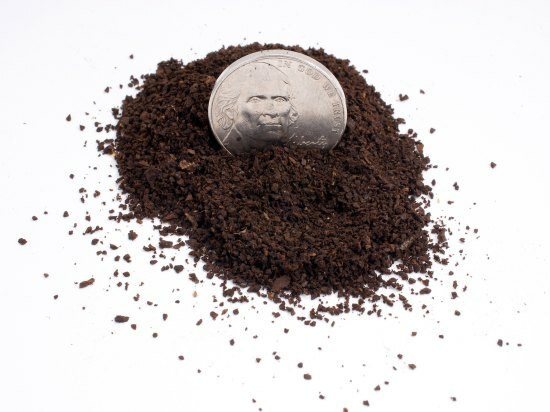 Medium Coffee Grind used in Drip brewing methods. 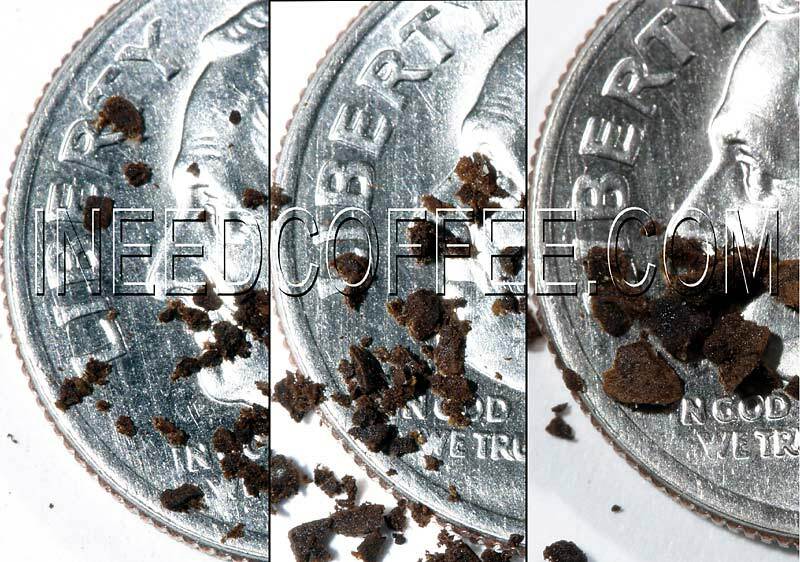 Medium-Fine Coffee Grind used for Pourover Cones, Vacuum Pots, and Siphon Brewers. Fine Coffee grind used for espresso. 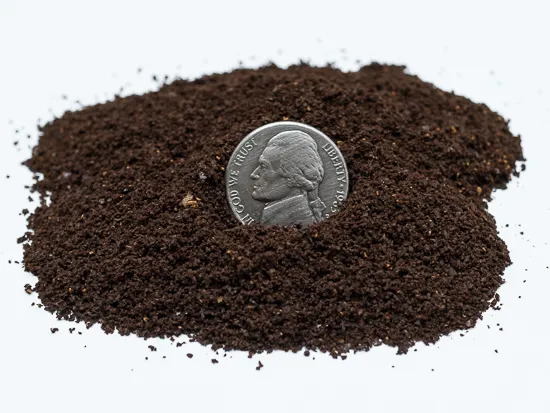 Extra Fine Coffee Grind used for Turkish coffee. 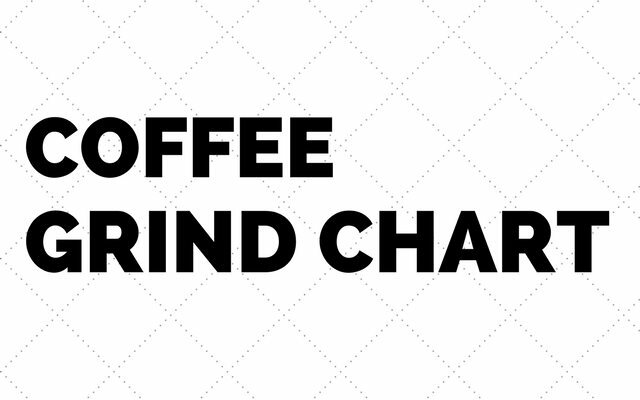 Our article The Upside Down AeroPress Tutorial goes into how that brewer can use various grind levels. 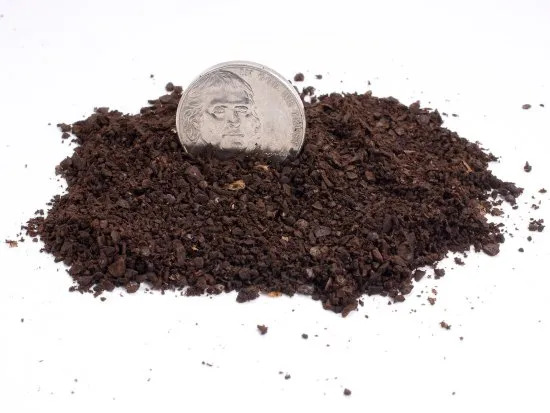 The grind levels presented here are just to get you in the ballpark. Definitely, experiment in small increments to get the flavor you want. Espresso will probably be the most crucial, since Espresso is a microcosm of coffee, and it is under pressure, so the smallest change in grind can result in a noticeable outcome in the cup. Happy Grinding! Essential Coffee Gear – An Amazon.com list of many of the brewing devices highlighted in this article. eBay Coffee Grinders – eBay has many coffee grinders for sale, including used and commercial. Editor’s Note: This article was originally published in April 2003. In July 2011 it was rewritten and new photos were taken. The original photos by Carl Melville from the 2003 article are listed below. Coffee Grind Chart by Chris Arnold is licensed under a Creative Commons Attribution-NoDerivatives 4.0 International License. Feel free to add use these photos on your website, provided you attribute by linking back to INeedCoffee or this article.